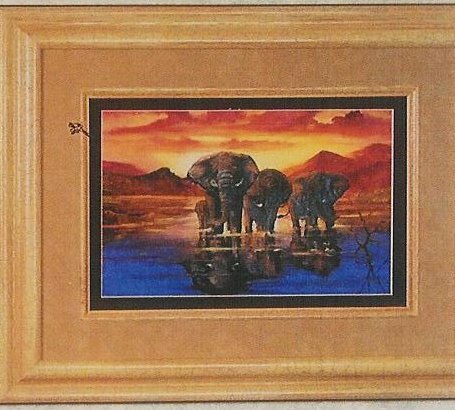 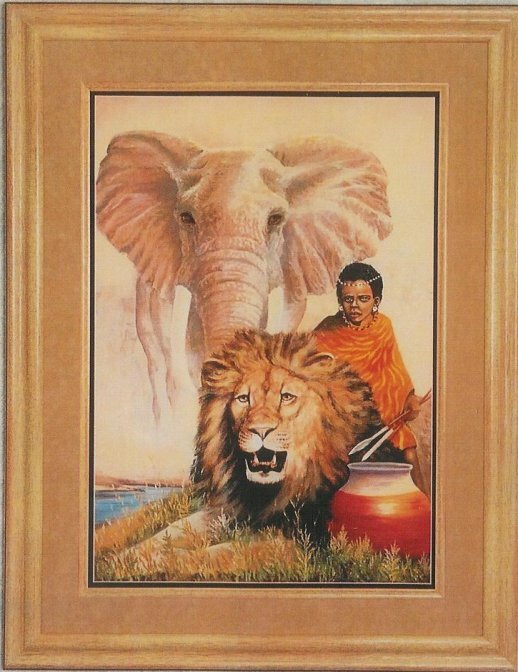 Peter created a delightful series of paintings with an African theme. 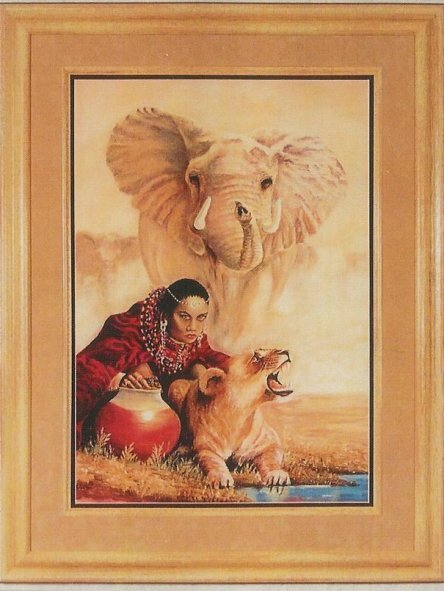 Below are 4 giclee prints that are sure to appeal to lovers of anything African. 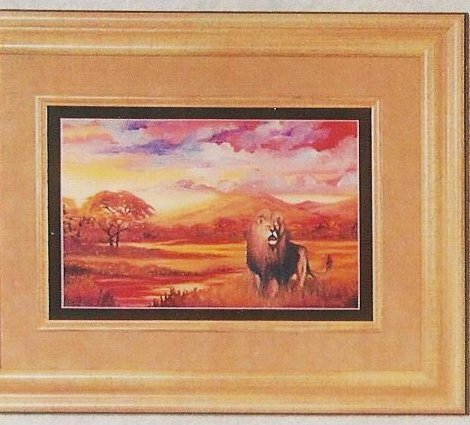 PRINCE OF THE SERENGETI Image Size: 30" x 40"
MASTERS OF THE PLAIN Image Size: 12" x 16"
QUEEN OF THE SERENGETI Image Size: 30" x 40"
EVENING MAJESTY Image Size: 12" x 16"